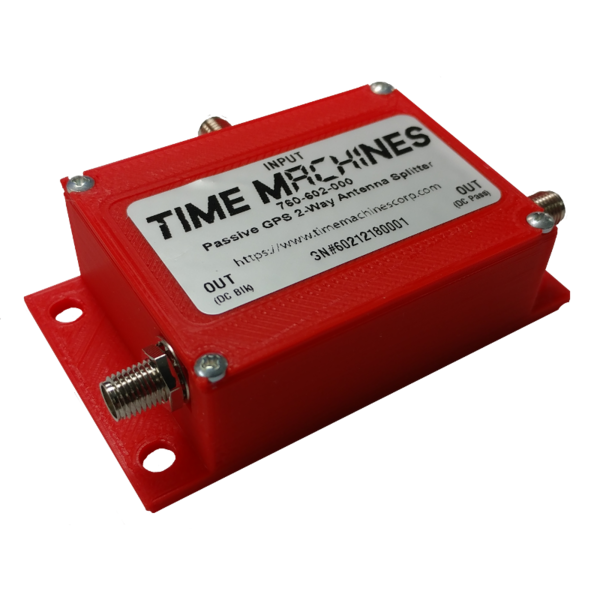 12V AC International Power Supply | TimeMachines Inc. 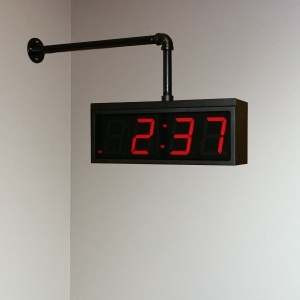 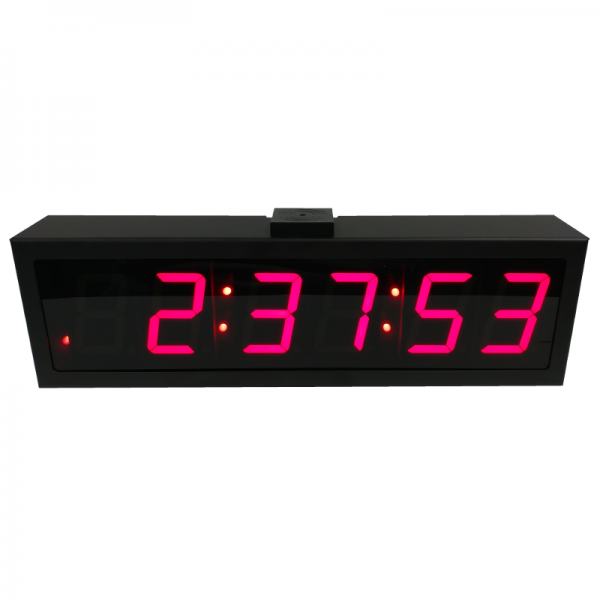 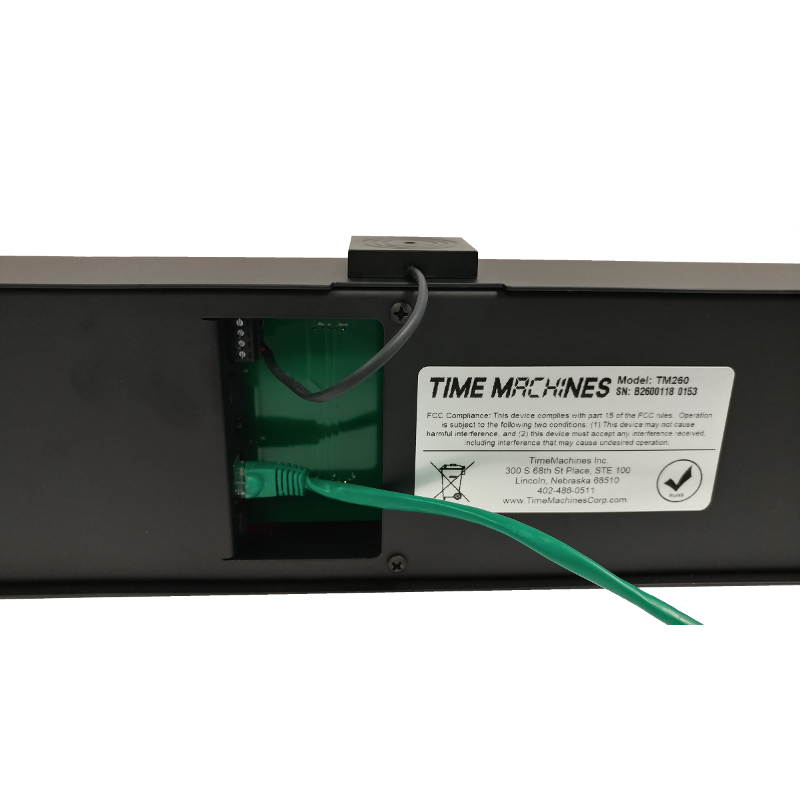 The 12V AC international power supply is used to power our TM2000A and WiFi clocks. It includes plugs for USA, Europe, UK, and Australia. 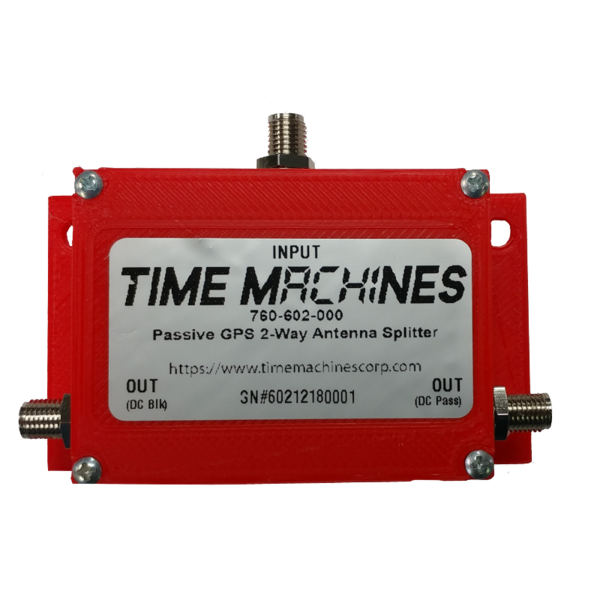 The TimeMachines GPS 2 Way Splitter allows using one antenna with two GPS Time Servers such as the TM1000A or TM2000A. 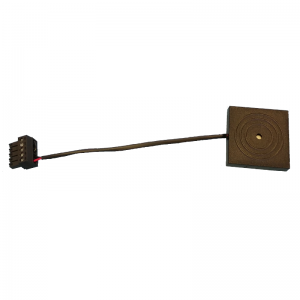 This passive device connects antenna amplifier power through one of the output ports to the antenna using the power provided by the time server. The second port is DC blocked. 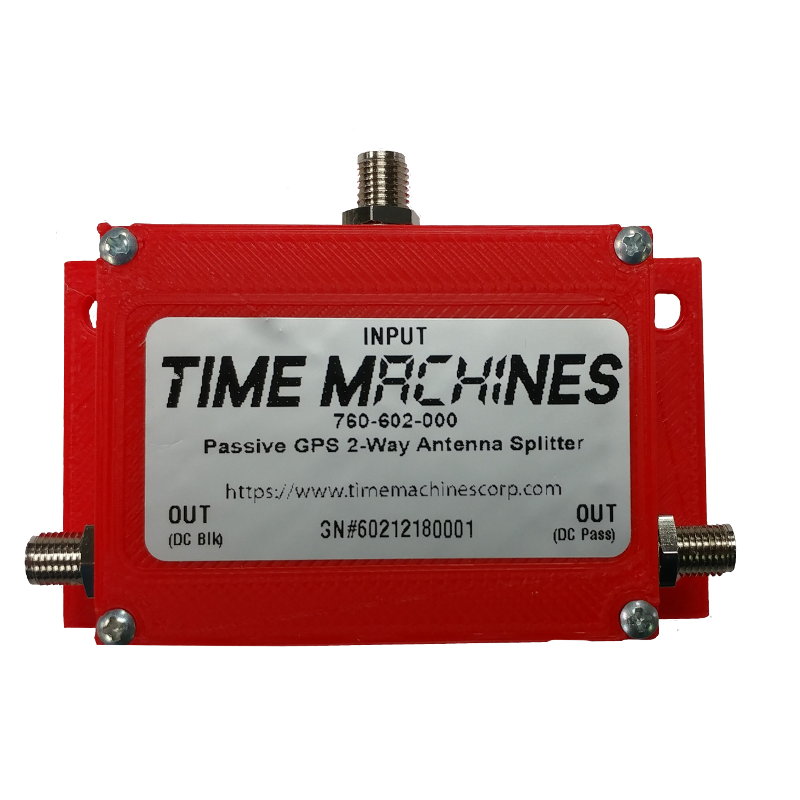 No changes in setup of the TimeMachines Time Servers are required to use this device. 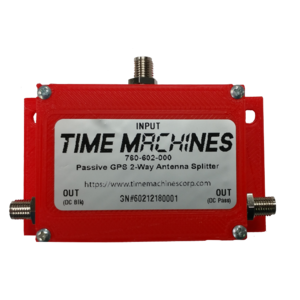 Compatible with other vendors GPS based time server products, see documentation for more information. 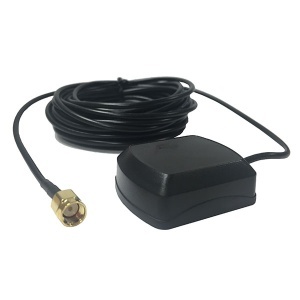 Works great with the puck antennas provided with our time servers as well as our conical 40dB outdoor antenna. If there are multiple time servers co-located, this product can save running multiple antenna cables.